Special Note: Frenchy Rooted is available in regular colors at a slightly lower price in regular colors. See its separate listing under Frenchy. 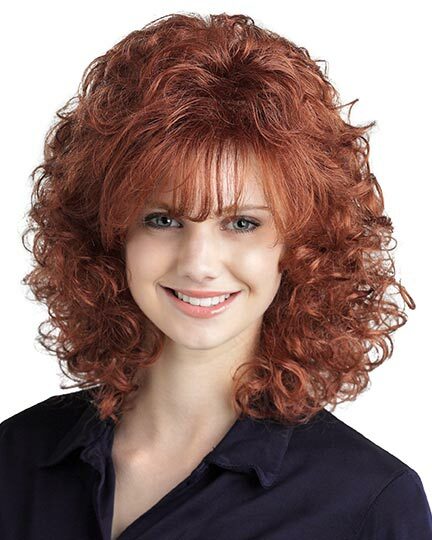 Bangs 5.0", Nape 2.0", Sides: 3.75", Crown: 5.5", Overall: 10.5"
Frenchy by Tony of Beverly in rooted colors is a contemporary style with feathered, finged layers along the sides, a high swept back, and a sweep of long angled bangs. 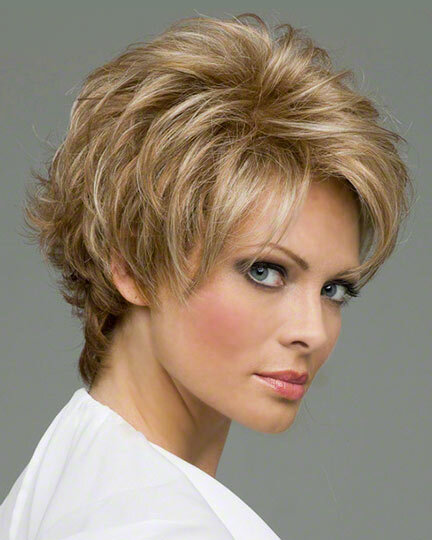 Frenchy Rooted is made with SoftTouch fibers which are lightweight (fine) denier for livelier styles. 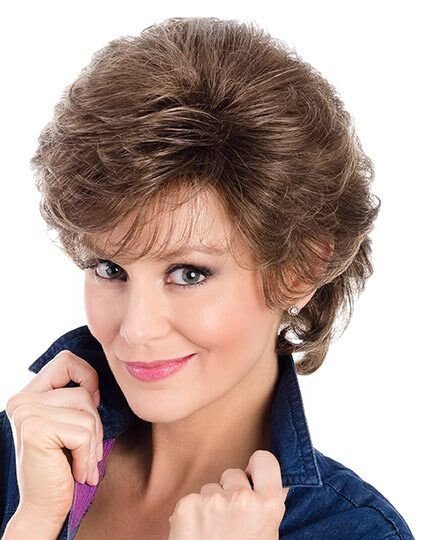 Featuring a open cap AirCap construction, Tony of Beverly Frenchy wigs has an exclusive blend of finer (lighter) denier fiber. 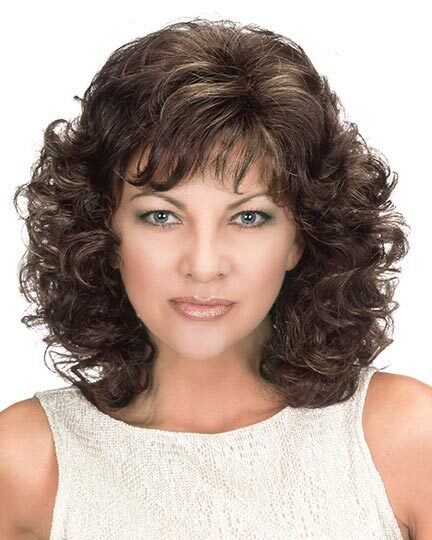 With a lace free crown of individual wefts that are attached to vertical stripes of stretchy nylon, Frenchy provides better ventilation and a lighter weight for all day comfort. 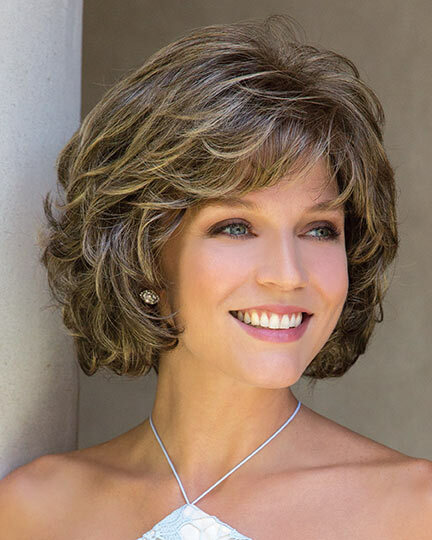 The Frenchy wig in rooted colors weighs 64grams. There are 5 colors available for Frenchy Rooted. To Buy Frenchy Rooted, Click On A Small Swatch Below. If you would like to discover other products that share some of Frenchy Rooted's qualities try the links below.